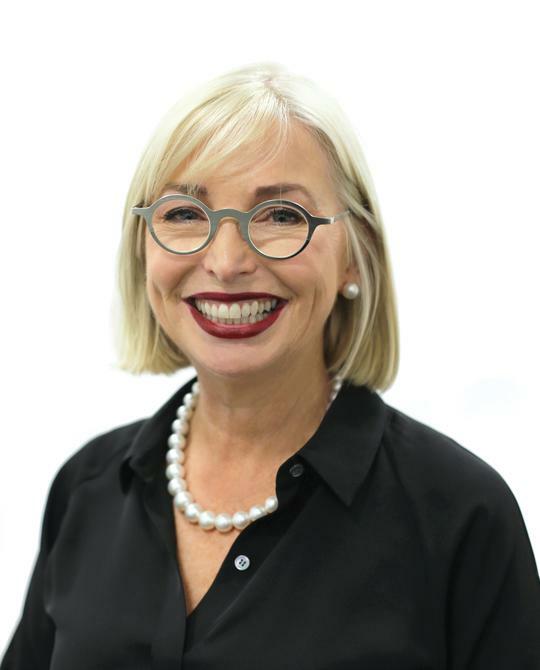 Colette Garnsey OAM, formerly core brand director of Just Group, has been appointed to the Flight Centre Travel Group (FLT) board of directors as a non-executive director, effective immediately. Garnsey brings of wealth of retail experience to the role, thanks to senior management positions at David Jones, Pacific Brands, and Premier Investments. She is an Australian Wool Innovation board member and has served on the board of Australian Fashion Week and the Melbourne Fashion Festival. She has also advised the CSIRO, The Federal Innovation Council, and the business advisory boards of various Federal Trade and Investment Ministers. Garnsey reportedly left her role with Just Group last year due to health issues. FLT chairman, Gary Smith, said Garnsey will be a valuation addition to the board as the company continues to develop its omni-channel leisure network, its global corporate travel business and its emerging in-destination travel experiences network. “Given her vast experience in brand and consumer insights, cross channel marketing, international business, and innovation, we are delighted Colette has been able to join us and look forward to her contributions and insights,” he said. Garnsey fills the position after the resignation of Cassandra Kelly last year, and will hold the role until the AGM in November this year, at which time she will be eligible for election by shareholders.